Wednesday night, my friend, Beth, came out and rode with me again. 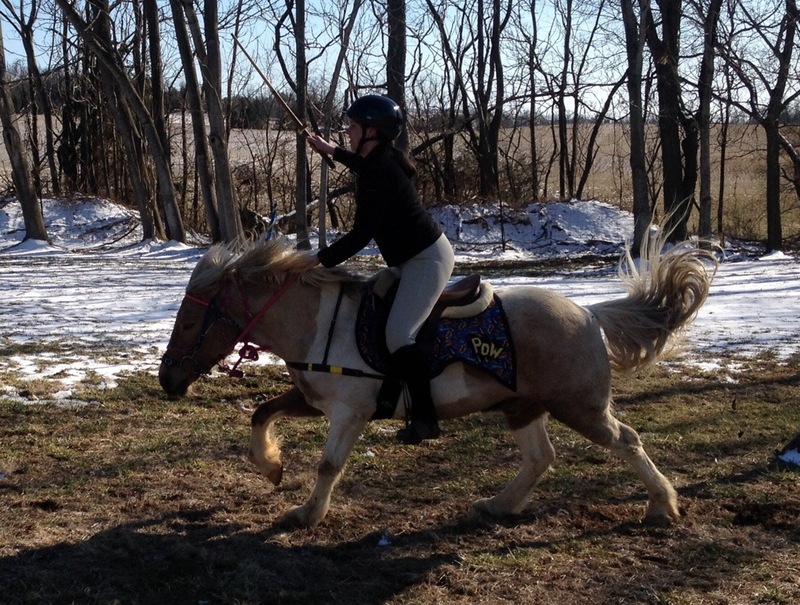 I wanted to show her a few more races, and since there was still snow on part of the riding area, and the ground was rather slick, I picked out three straight races. 2 Flag, Joust and Balloon. I also wanted to get in some speed work with Poe, where there was no turning involved. So this worked out well. 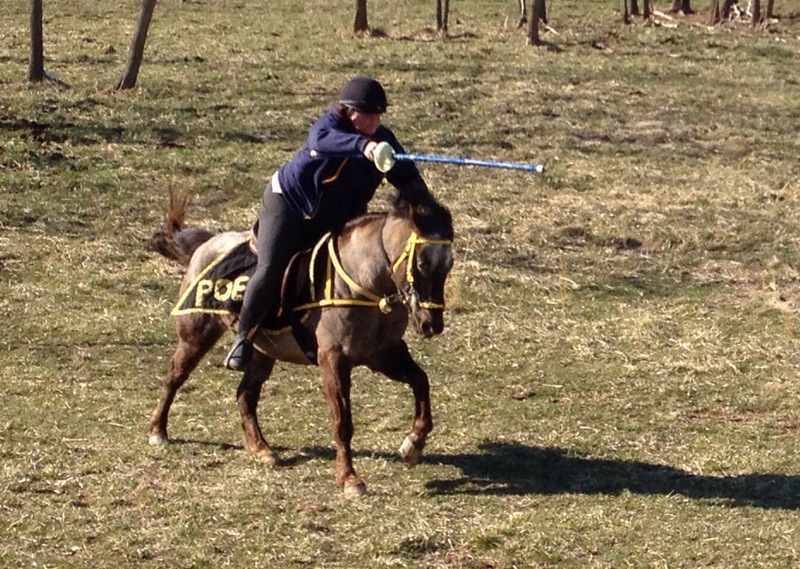 We jousted back and forth, and Poe was very happy to light up and fly down the lane. I required a short walk after each run, where he had time to adjust and be calm. 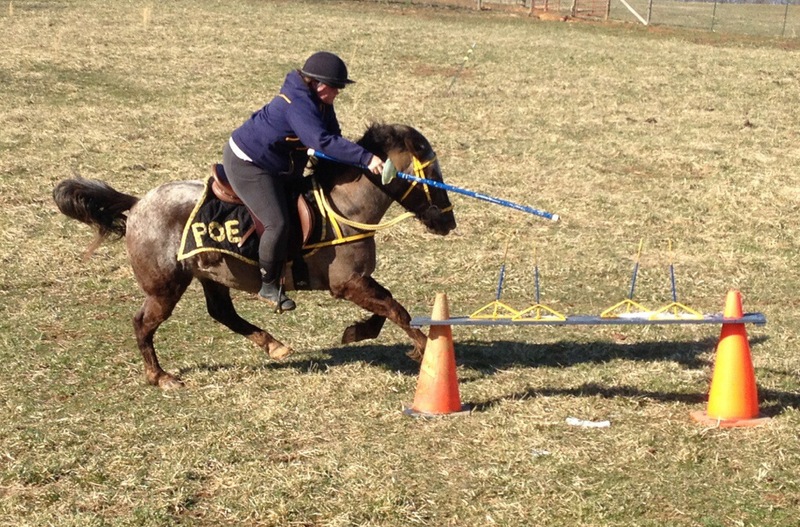 This is a technique I used when I trained Simon, in the hopes it would prevent the pony from getting too wound up, and stressed out. 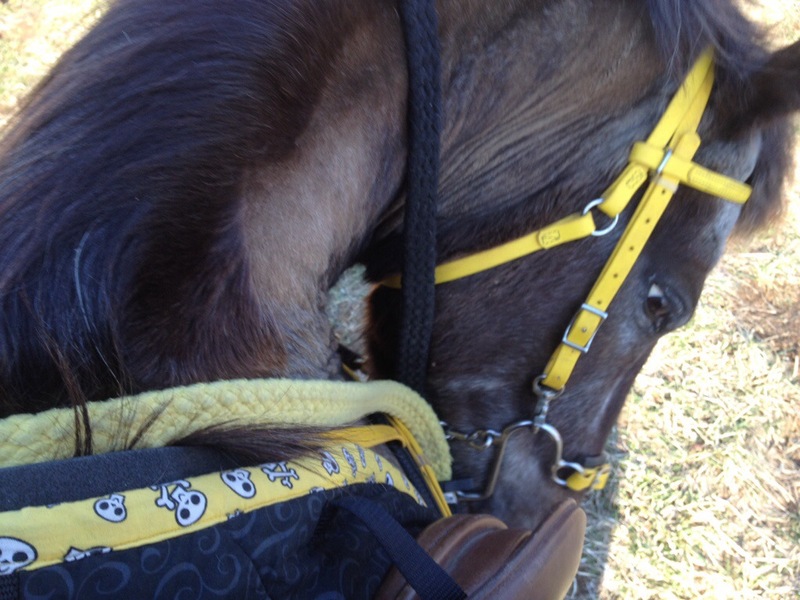 Of course Simon is a very unique pony, so I am not sure how effective the training tactic was. Generally the point is to require a calm period between each race run, where the pony can come completely back to a relaxed walk. 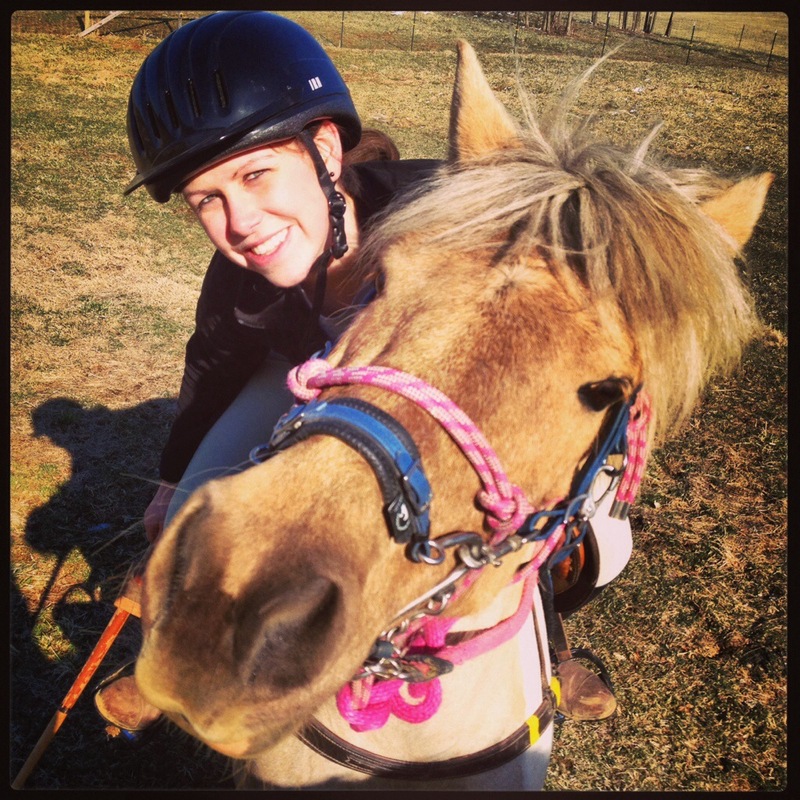 This is in contrast from my training styles that involve diving right to the next run through the race, keeping the pony hyped and moving on more of a continual basis. Having trained many games ponies, most without a calming break between runs, and generally riding hot ponies that stay wound between races, I am curious to see how well this holds true. 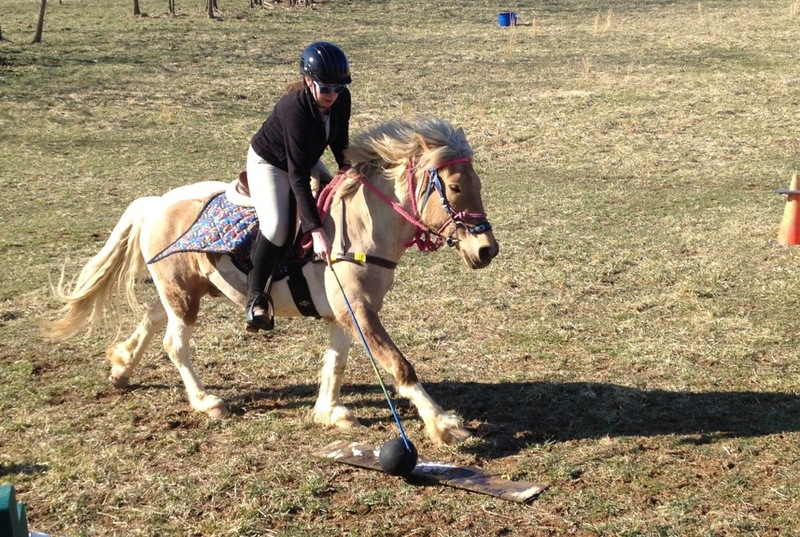 I do not think it would work on a pony that is already trained in the sport. 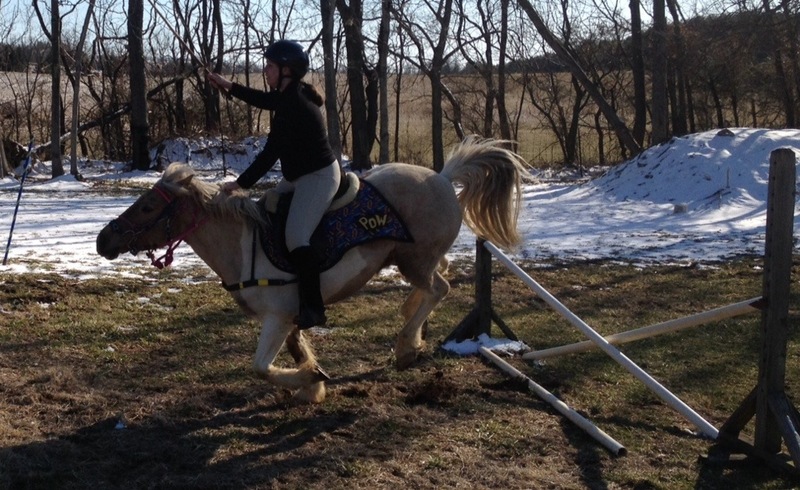 I did try this with a former pony, Maya, when I first trained her for the sport. 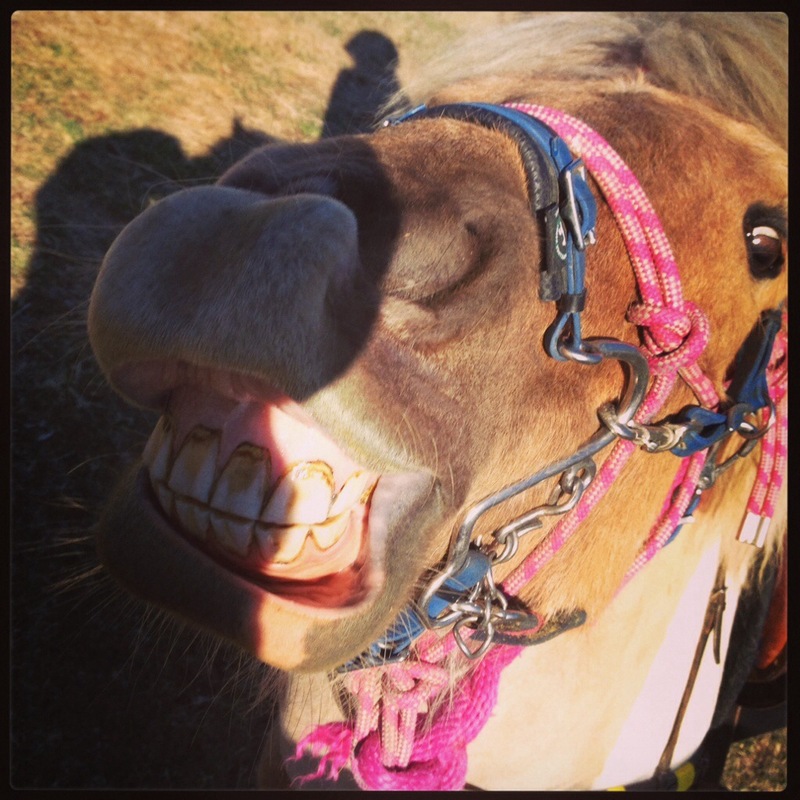 She had come to me as a very hot barrel pony. And although games is a different sport, it involves some of the same skills and a lot of the same adrenaline. It did seem to work quite well and coupled with some other training work and equipment changes she did settle down quite a bit. Although I do not feel like I started her games training from scratch. With Poe this seems to be working quite well so far. And I am curious to see how it continues as he gains more speed and confidence at the sport. So while I trained Poe to push out in a forward gallop through the race, handing off to Beth (who is surprisingly adept at taking my handoffs at speed), and then pulling up quickly, Beth rides through the race on Simon. Her ability to take to the games has been pretty smooth. 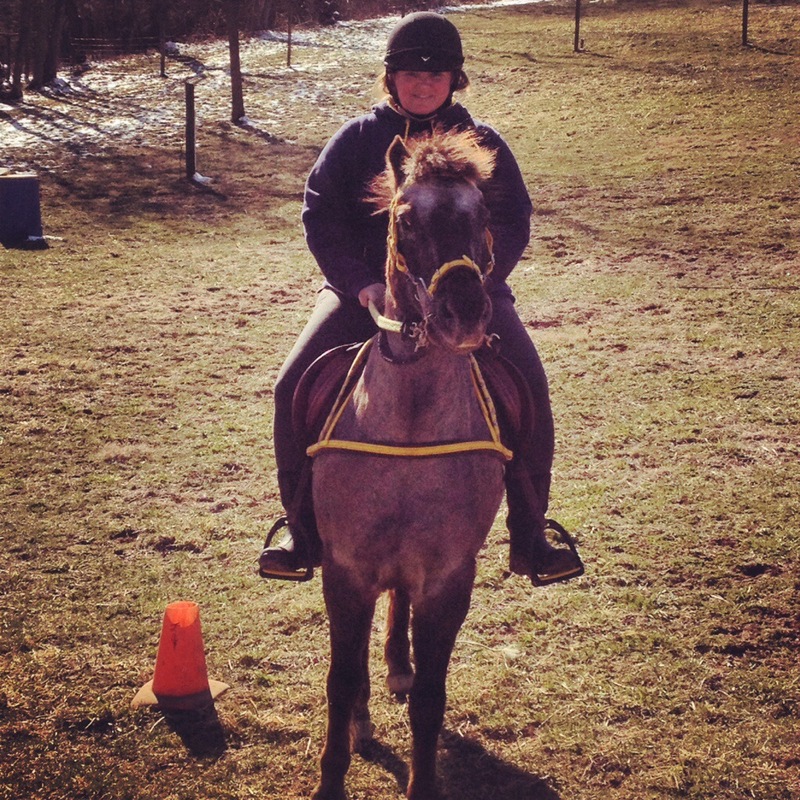 She easily picks up the obstacle of the race, and is mostly successful at a canter. She seems to be enjoying herself as well. I like to say “sure beats riding in circles”, which she seems to agree with. Simon also seems to be wholly enjoying himself and enjoys working with Beth. They make a good pair. We whipped through 2 flag and joust, and I was very happy with Poe through both of them. I went to set up Balloon, but realized the balloons I had handy, had been sitting out all winter, and only one would blow up. I gave it to Beth to try, and she did keep hitting it, but the sucker was so weathered the nail just slid over it. She had to stab at it from a stand still a few times to get it to pop. I’ll be sure to get out some fresh balloons for my next practice. I also brought down Sword Race, but the bending pole area was super slick and partially snowy, so we opted to hold off on that one. 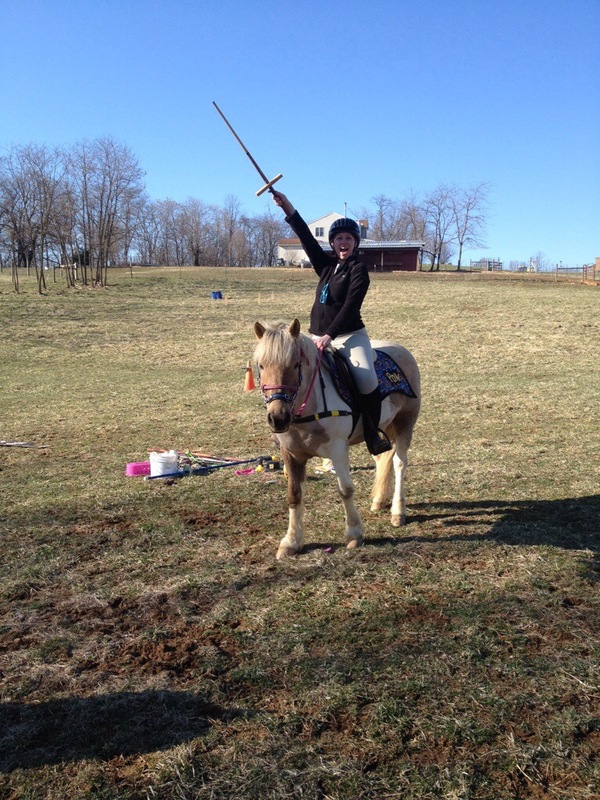 But Beth still enjoyed galloping around with the sword for fun. We finished our practice with a very happy Poe. Which is his general attitude after a games event of any kind. I am being careful not to overdo the games so he becomes bored with it as well. 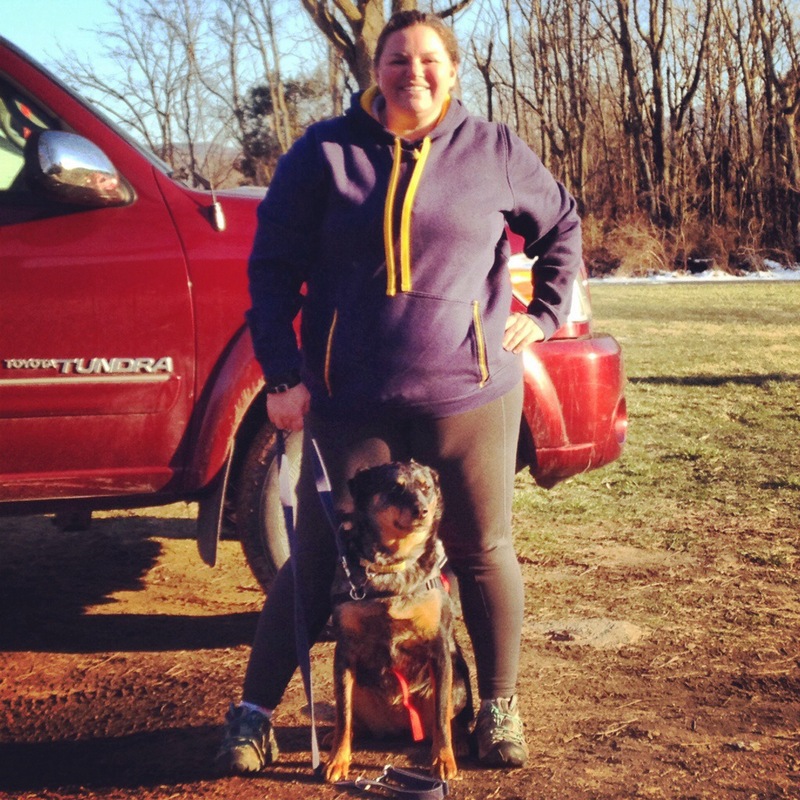 After the ride, I decided to try “Couch to 5K”, which is a free training app my friend, Rachel told me about. Wish me luck. I am hoping it gets me in better shape for riding! I included a “before” picture at the end of this blog post.